I am the Service Manager for an apartment community in <?xml:namespace prefix = st1 ns = "urn:schemas-microsoft-com:office:smarttags" />Bothell, WA. We have 500 + apartments here and one of our major challenges has been washer floods. When we experienced major washer floods on the third story paying a contractor $15,000 to demo and put back together an apartment became routine. I read an article for flood stop in Handyman magazine, the April 2006 issue. I decided to give it a try and ordered the water heater model. I tested Flood Stop for 5 months (stepping on the sensor to see if it breaks, spraying and putting small drops of water on it.) I experienced no problems with Flood Stop and the project was approved by my manager. We ordered 500 + water heater Flood Stops a year and a half ago. Tracking the amount of saved floods, and the dollar value attached, a very conservative estimate shows we have prevented 34 floods, equaling $50,000 in savings. I have been extremely satisfied with Flood Stop and have decided to install it in my own house. I highly recommend this clever product! $176,800 in savings in just one in half years! 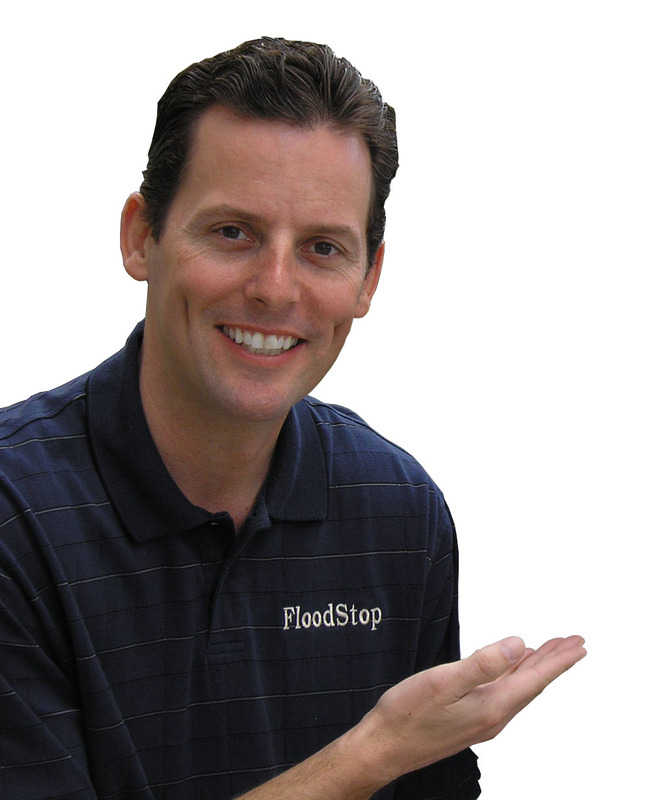 If you are not already offering the FloodStop products, I would highly recommend getting more information and checking them out. I think they are great, and I've learned that almost everyone knows someone that has experienced an appliance flood. These products are easy to sell! After requesting your discount below, go to the site and pick up a couple units and try them out. Automatically shutoff the water supply if appliance starts to leak! Make the most of every opportunity? Listen to my 1.5 Minute message and learn how to get big discounts. 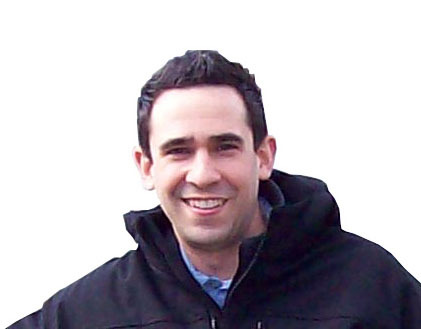 Founder of OnSite PRO Inc. This information will never be released, sold, traded, bartered or shared with anyone.